Our solutions are as flexible as they are versatile. 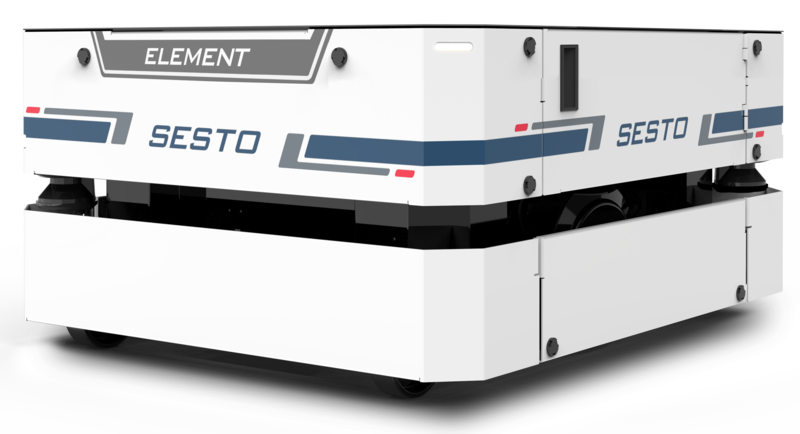 At SESTO Robotics, we understand that the components transported by our autonomous mobile robots (AMRs) are key elements in finished products sold by our customers. That is why we recognise the importance of providing our clients with the best mobile robotics solutions that ensure reliability and traceability during the manufacturing process. SESTO’s AMRs are fully developed and manufactured in-house. Our robust hardware is designed and built to comply with international safety standards, ensuring safe usage among people and machines. 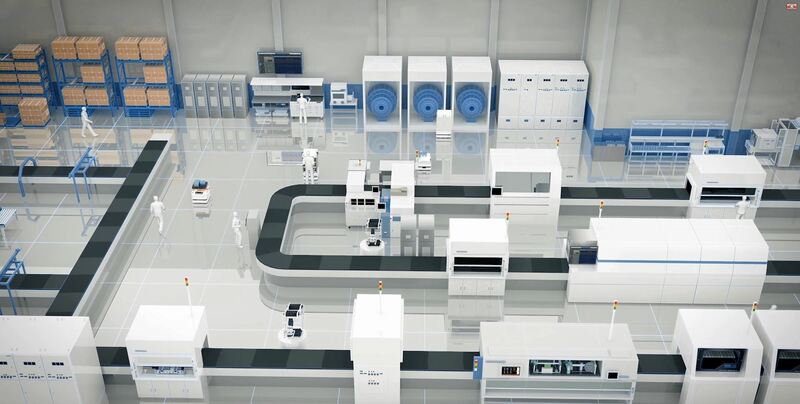 At the same time, our intelligent software system merges edge, fleet and business intelligence to enable our clients to achieve agile manufacturing. With a proven track record of 24/7 large global fleet deployment, the SESTO solution suite is scalable, suitable for a dynamic environment, ready to work with existing manufacturing execution systems and warehouse management systems, facilitating your journey towards a lights-out factory. 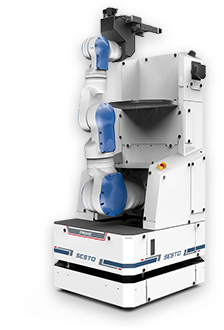 Take a look at SESTO Robotics’ offerings.